What's the weather forecast for Verbier this week? Check out the long-range weather forecast for Verbier, including temperature, predicted snowfall and wind details at the summit and base throughout the day for the next week. Tab over to overview or Hour by Hour for alternative views of the Verbier weather forecast. 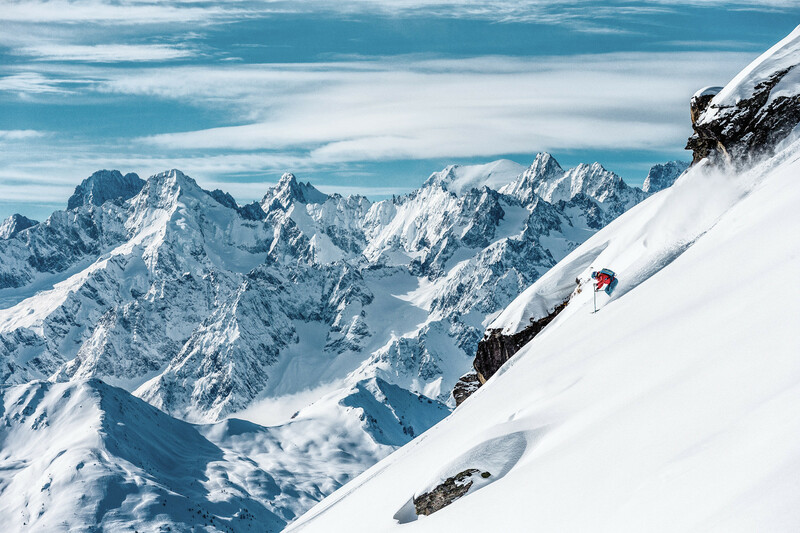 Get Snow Reports, Powder Alerts & Powder Forecasts from Verbier straight to your inbox! Just stunning. Kids loving it and loads of runs open with great sunshine and good snow. Feel lucky with it this time of year. A real treat. Ah-mazing! The town is adorable. The skiing is fabulous. Top conditions today on piste above c1700m. Good on piste conditions. All of the accessible off piste is pretty hard packed, so not too exciting. Plenty of snow everywhere. Fresh powder, not crowded and no lines. its been dumping all day. visibility very limited, whole area in clouds. It's snowing, but anything under 2200m is too sloppy to enjoy. The village is basically snow free. Today is exceptionally windy, but will hopefully improve tomorrow. Warmest winter in recent years say the locals.